Letters are considered "large envelopes" or "flats" if they measure greater than 6-1/8 inches high OR 11-1/2 inches long OR 1/4 inch thick. 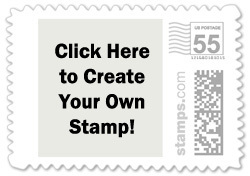 If your letter weighs 3 oz but is also odd-sized/non-machinable you'll need a $1.00 stamp. This weight/size combination is quite rare but the post office does have a rate for it. 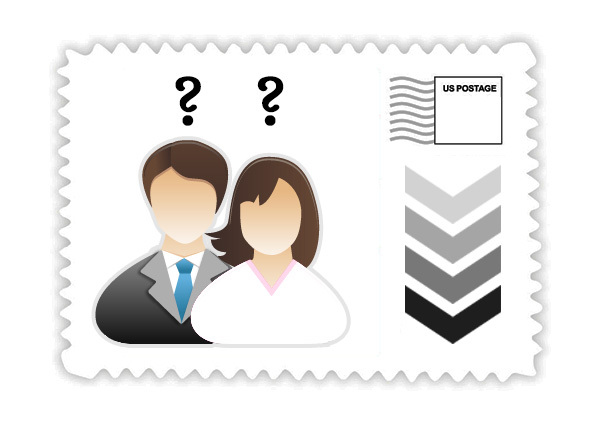 You can determine if your wedding invitation is a standard letter or a large envelope by using our postage calculator, but be sure to double-check the weight of your invitations with your local USPS post office before ordering postage online.